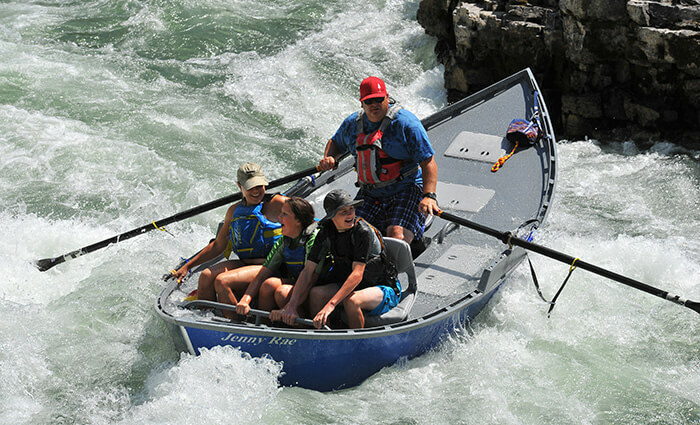 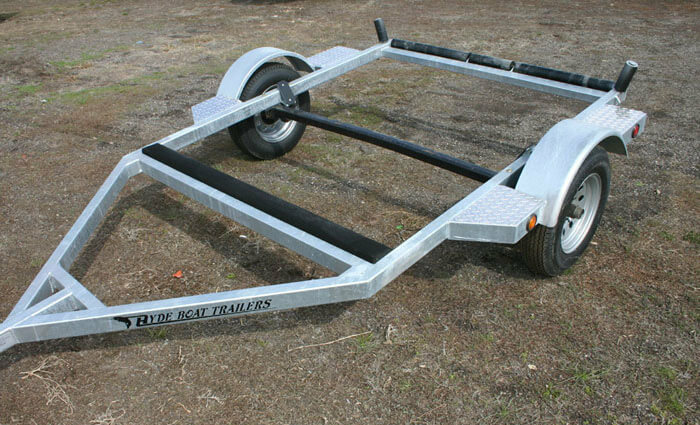 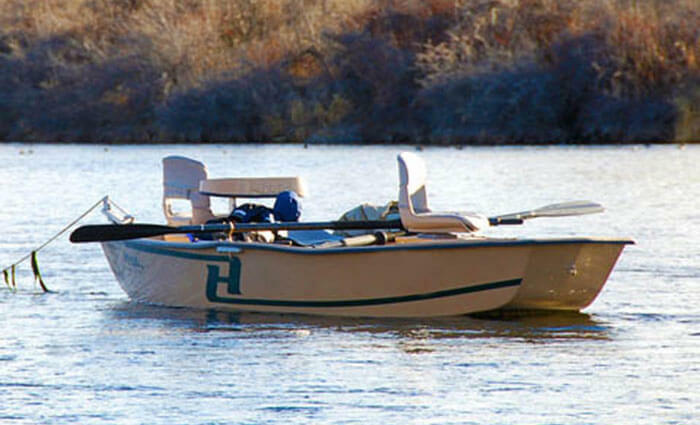 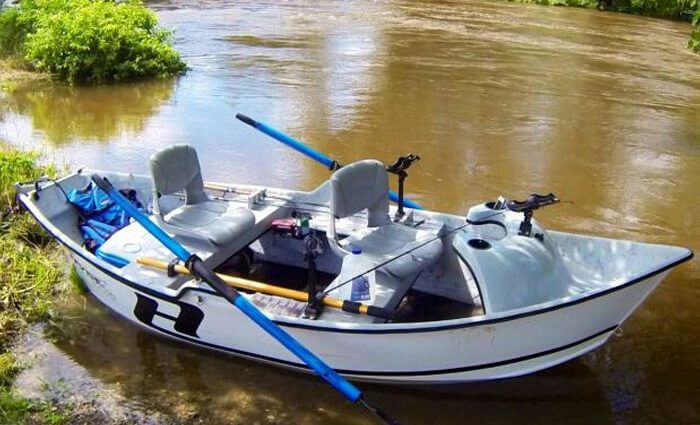 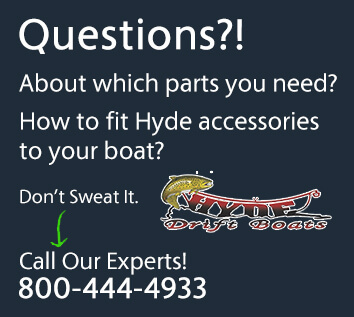 Designed specifically for drift boats. 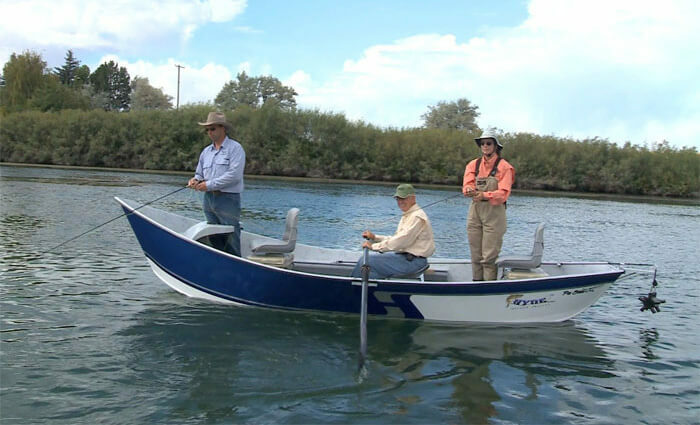 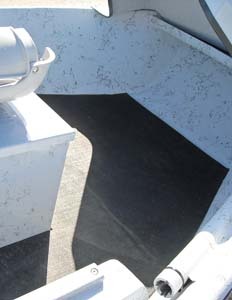 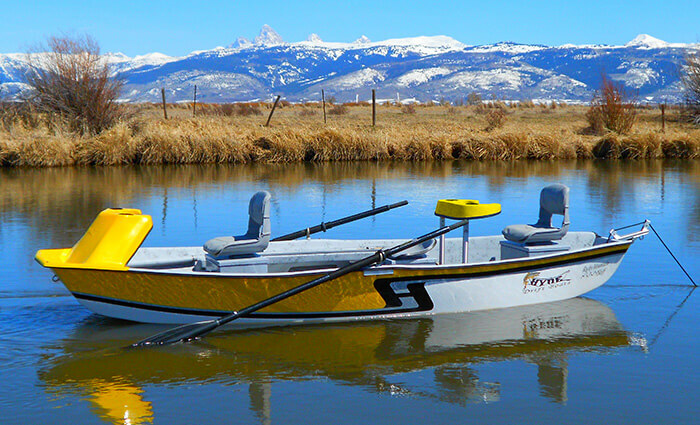 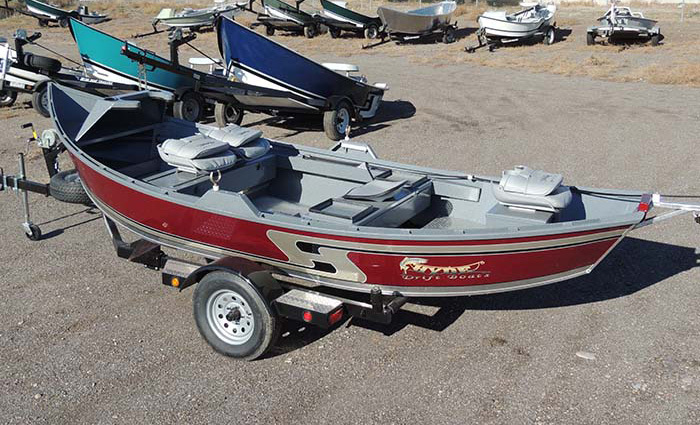 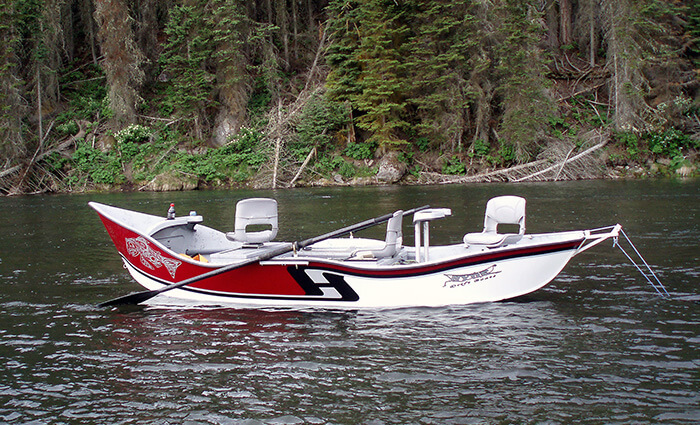 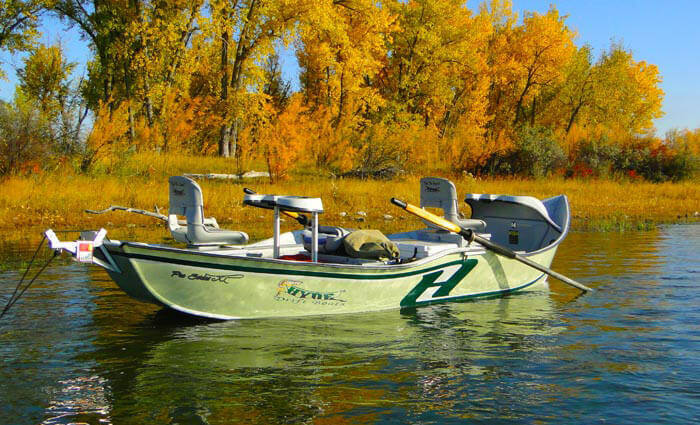 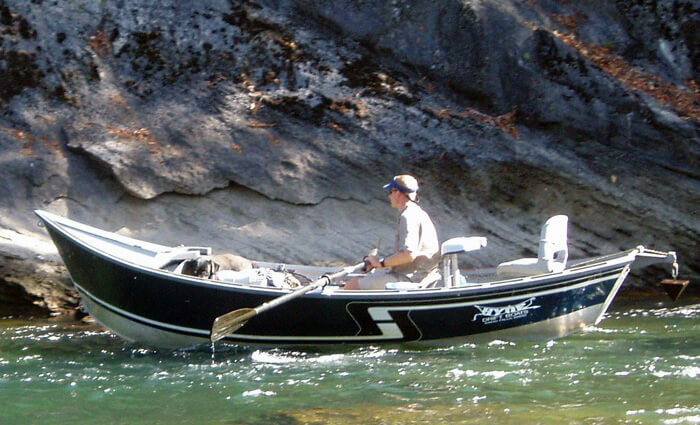 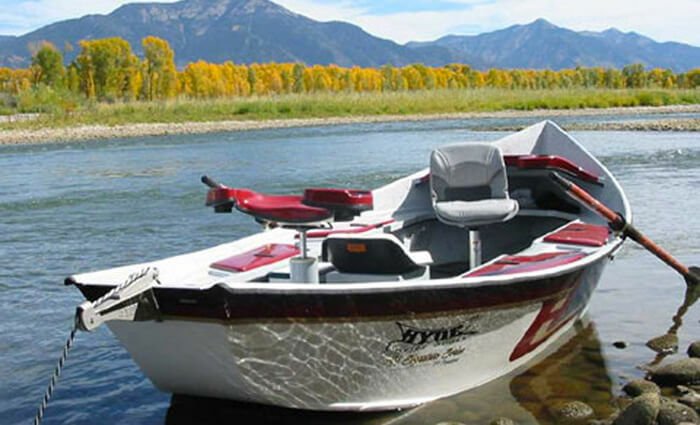 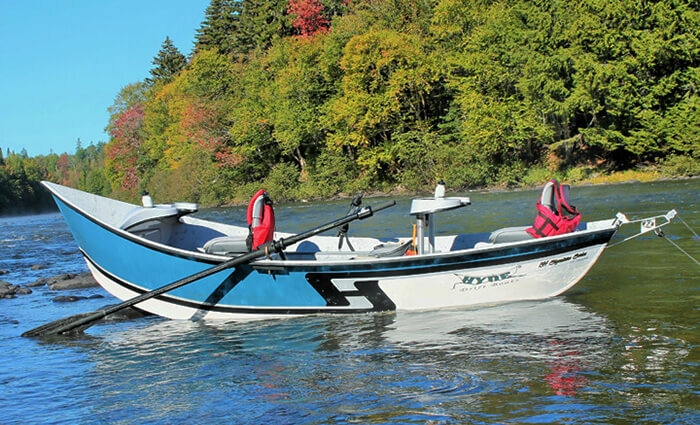 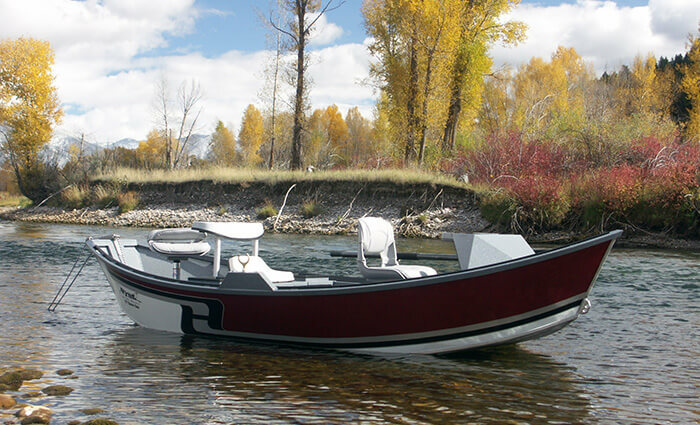 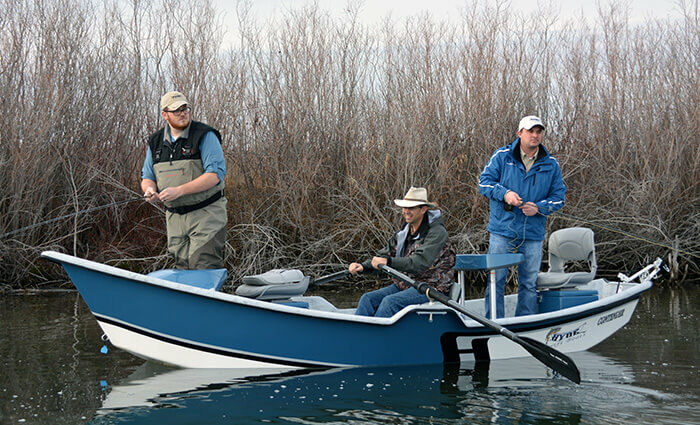 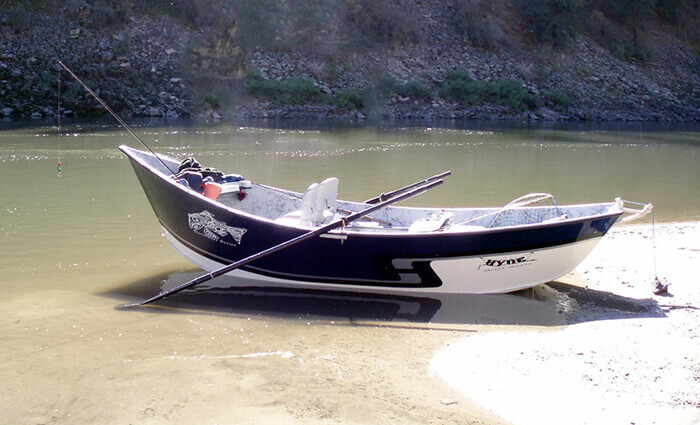 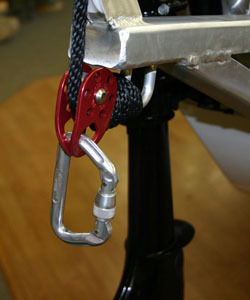 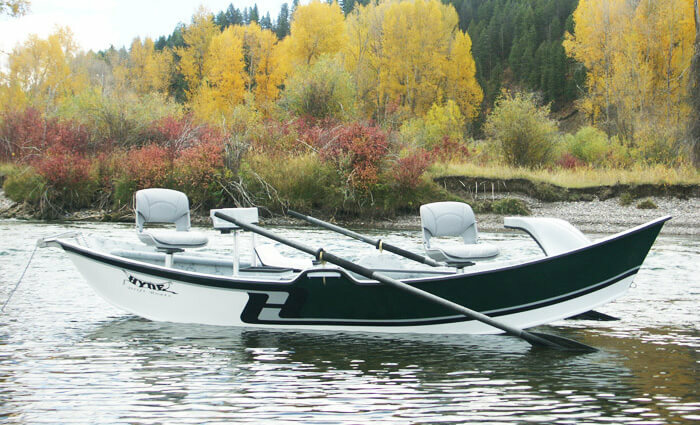 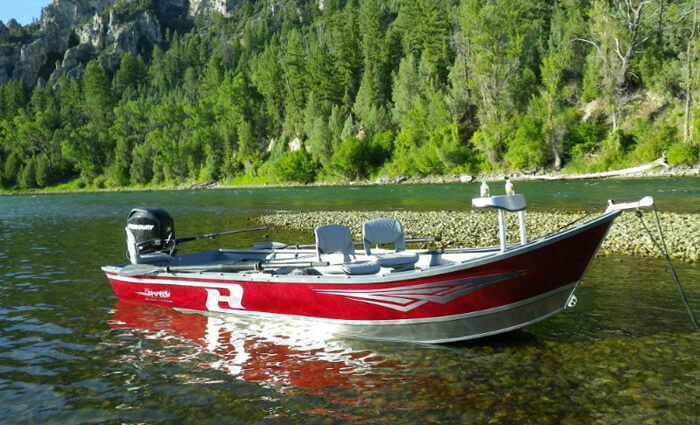 The shallow design eliminates the possibility of fly lines tangling up under the boat. 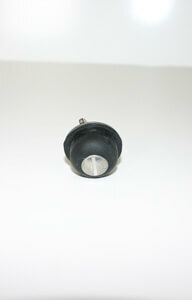 Plugs a 1″ diameter drain hole.